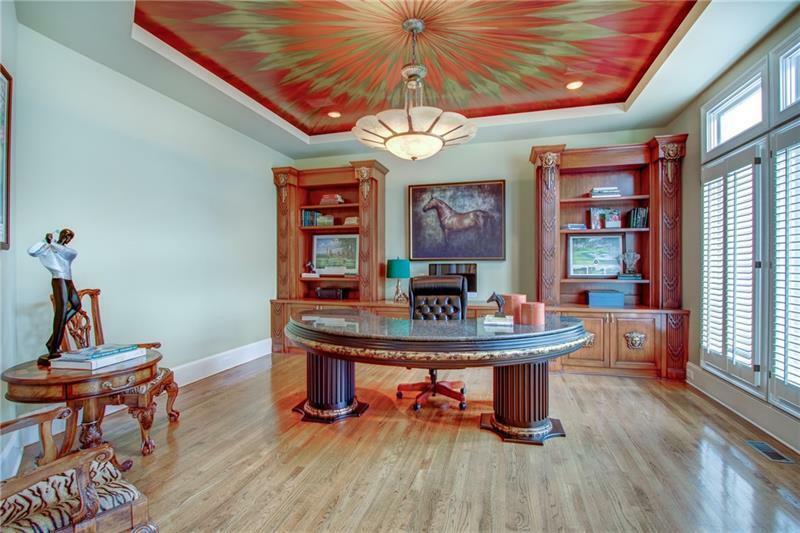 9360 Colonnade Trail, Johns Creek, GA 30022 (MLS #5984875) :: Julia Nelson Inc. 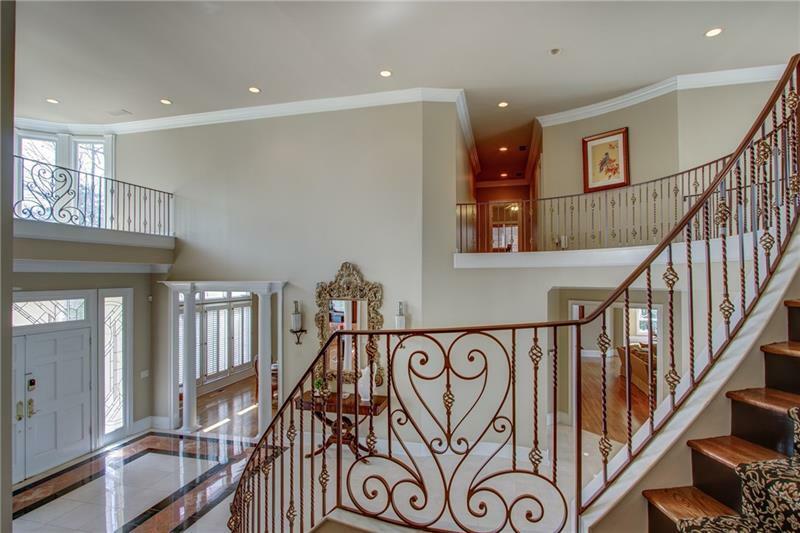 Stunning Steve Greenfield custom estate home, offering expansive views of the 7th fairway. From the moment you enter, the grand scale of the home & the sophisticated, dramatic features it has to offer captures you. Spectacular pool & golf views. Wonderful chef's kitchen opens to large fireside kpng rm that will easily accommodate your largest gathering. Master suite is a true retreat w/lovely fplc, generous sitting area and gorgeous spa like bath. 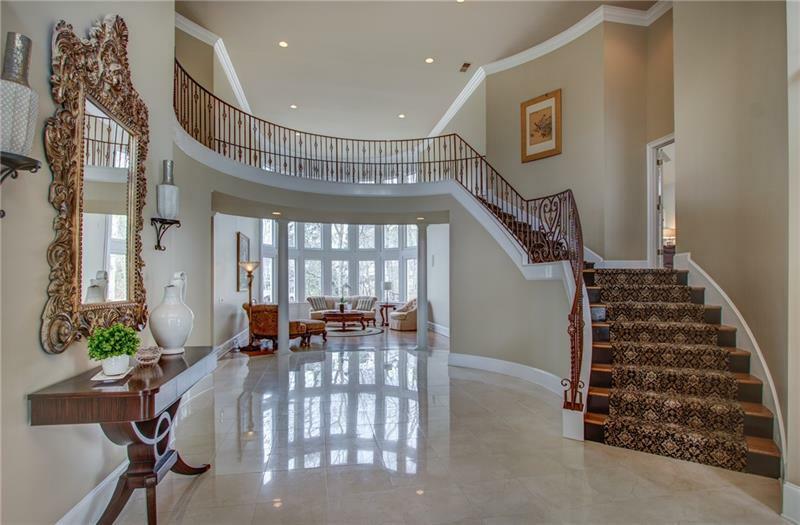 Open curved staircases connect all levels of the home with ease. You must visit this home to appreciate all it has to offer.